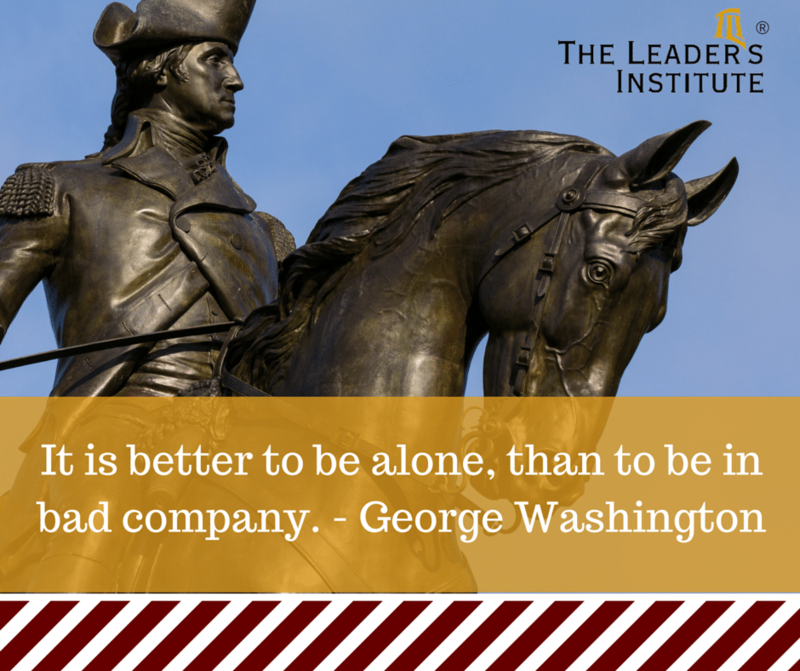 Although this quote is attributed to George Washington, it is actually one of 110 Rules of Civility & Decent Behavior in Company and Conversation that George Washington copied by hand at the age of sixteen. (This link will take you to an article with all 110 rules listed.) Although, many people attribute the 110 rules to Washington, because the rules were found written by his hand, Scholars today believe that the rules were likely copied by Washington as a penmanship exercise. The 110 rules are based on a set of rules composed by French Jesuits in 1595, and they were first translated into English in 1640.